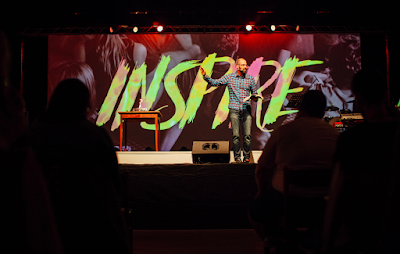 At Fall Conference this year the theme was “Inspire” and it was about movements that change the world. Our two big questions for the week were: what is a movement? And how can I join it? There were three movements of God we looked at throughout the week - the movement we see in Acts, the movement of the Moravians, and the movement today. And there were three significant points that we looked at in each of the movements - at the beginning, at the end of the first generation, and 100 years later. With the Moravians the beginning was in 1727, when revival broke out in the community of 400 at Hernhutt. By the end of that first generation John Wesley (who preached 40000 sermons) and George Whitfield (who was heard by 10 million people) had been converted, and the Moravians had translated the Bible into fifteen languages (before them the Bible was only in 35 languages). They started in the little corner of the Czech Republic that I call home and sent missionaries around the world, to unknown places. And the truth is we are just at the beginning of seeing a new movement of God in central and eastern Europe. So we spent time sharing about what God is currently doing - and asking and praying about what we’ll see at the end of our generation, and what we’ll see one hundred years from now. On the Tuesday of the conference we went, all 350 of us, on a field trip! We toured around three places in our region that were significant in the Moravian movement. It was incredible to listen to Dave sharing stories (via an audio tour app) about what God did in those places and with the people from those places! And one of the places was the Jesus Church on the Polish side of my town so it was good to learn more about it too! You can listen to the audio of the tour here. We also had a lot of processing time built into the conference, to look at areas in our own lives and ministries that need to be brought under Christ again, and what God is asking us to do. And it was incredible to hear beautiful stories of how God is at work throughout this part of the world. If you would like to listen to the audio or see more photos from the week you can do so here. In the last talk of the conference we were encouraged that we already know what we need to do - but we need to have courage to consistently do what we know we should do. And we were encouraged to not look for next steps that cost nothing - it’s going to cost something, but it will be worth it. 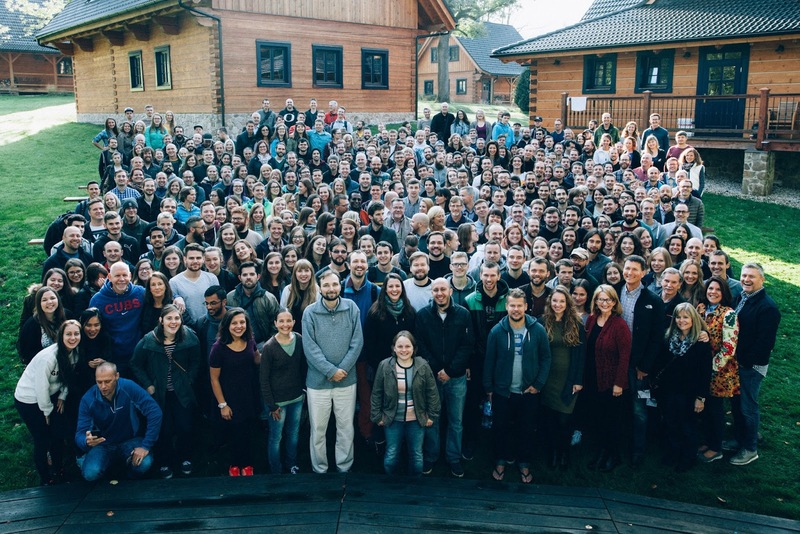 Please pray for all 350 people who were at the conference - pray that we would have the courage to listen to God, and quickly obey, and that we would burn bright and burn long for Jesus in central and eastern Europe.